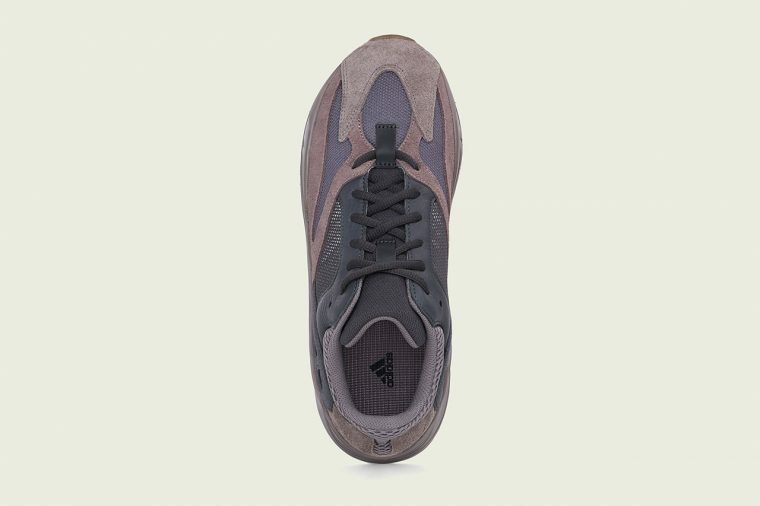 After being teased by Kanye and Kim Kardashian West since the beginning of this year, the time has finally arrived for the Yeezy 700 Mauve. 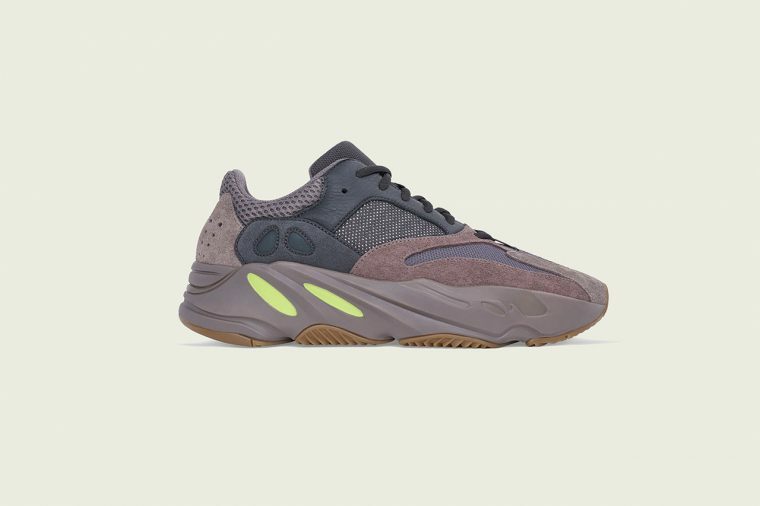 The re-release of the OG Wave Runner sold out in no time last month, so we predict a similar reception for adidas x Yeezy’s brand new colourway. Boasting a trend-focussed chunky silhouette and a chic blend of deep purple, brown, black, and a pop of volt, this sneaker is an Autumn/Winter essential. To increase your chances of securing a pair ahead of the global release on October 27th, check out our comprehensive raffle guide below and get busy entering!